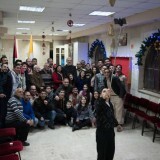 On January 5, the Custos, Br. Pierbattista Pizzaballa and the secretary of the Custody, Br. 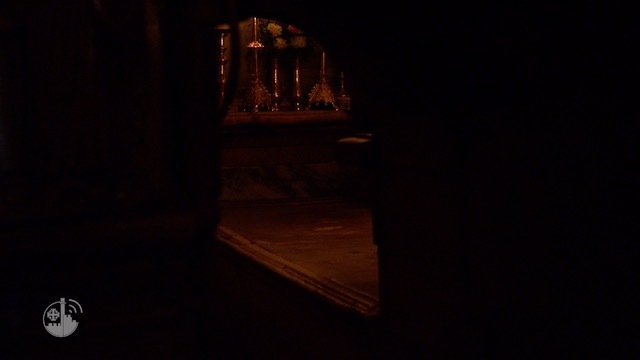 Sergio Galdi, left St. Catherine’s Church after vespers. 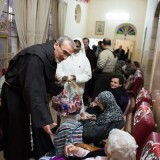 The program included visits to the Bethlehem communities who work with the Franciscans. They were accompanied by the main actors in this collaboration, Brs. 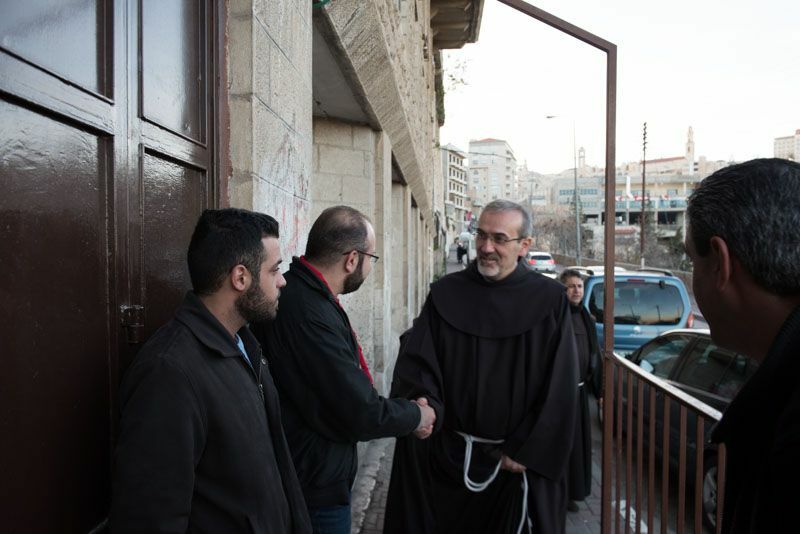 Nerwan Al-Banna, Badie Elias and Luai Bsharat, who are in charge of the parish. This friendly and informal visit allowed them to exchange vows, catch up and discuss ongoing projects. All of this was naturally accompanied by chocolates, liqueurs and coffee! 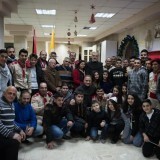 They then went to see the parish’s Boy Scouts, whose leader is Br. Luai. Selfies, speeches and cakes were in order. 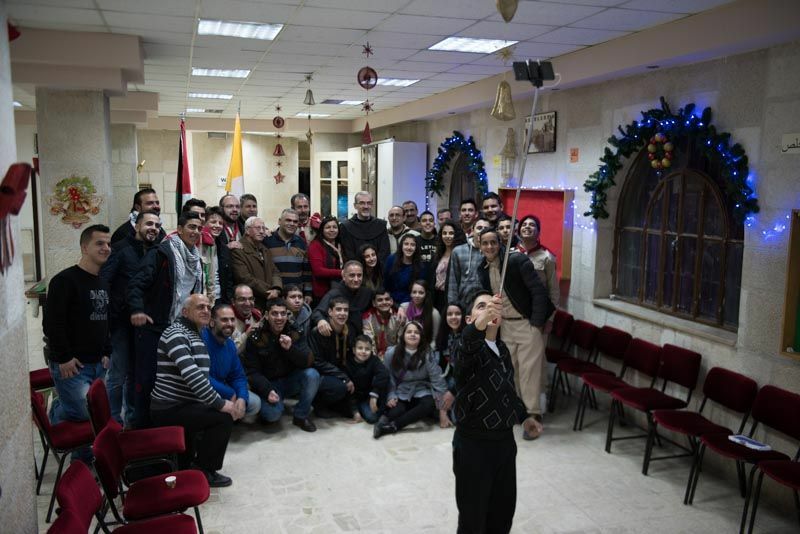 “When I see the Pope next month,” the Custos said to them, “I’ll tell him that Christianity in the Holy Land is not even close to fading away, because there are young people like you, who are standing, who believe.” They then proceeded to the Antonian Society, which is in charge of a home for the elderly, and they gave out chocolates there. 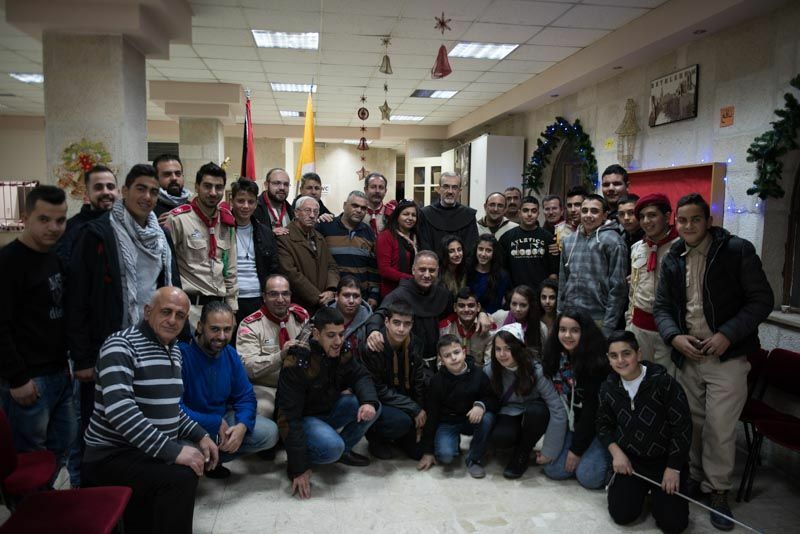 The friars come to celebrate daily mass there regularly and they organize activities and small concerts, with youth groups such as the Scouts. 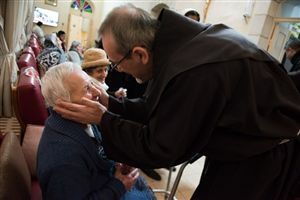 The obvious bonds and friendships between the friars and the different religious communities are based on the same desire to serve God and the people —both Christians and Muslims— in Bethlehem. 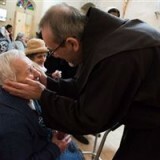 This is a huge mission, for which our prayers are never in excess. 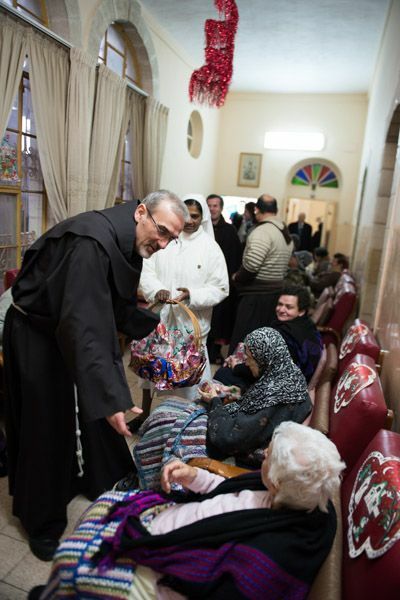 Find out more about children and the elderly people of Bethlehem!